Looking at the resources included in the boundary increase. The Gravois-Jefferson Streetcar Suburb Historic District Boundary Increase I is an extension of the original district listed in the National Register in 2005 (with an approved amendment in 2008 that reclassified a primary resource located at 3019 Chippewa Avenue) as contributing The increase includes one block located along Gravois Avenue that includes three primary buildings of the two-part commercial form, along with two secondary resources and four vacant lots counted as sites. These resources are associated with the development of streetcar routes on the arterial streets bounding and transecting the district, as well as with the development of commercial building types to serve the growing suburban working- and middle-class residents of the District. 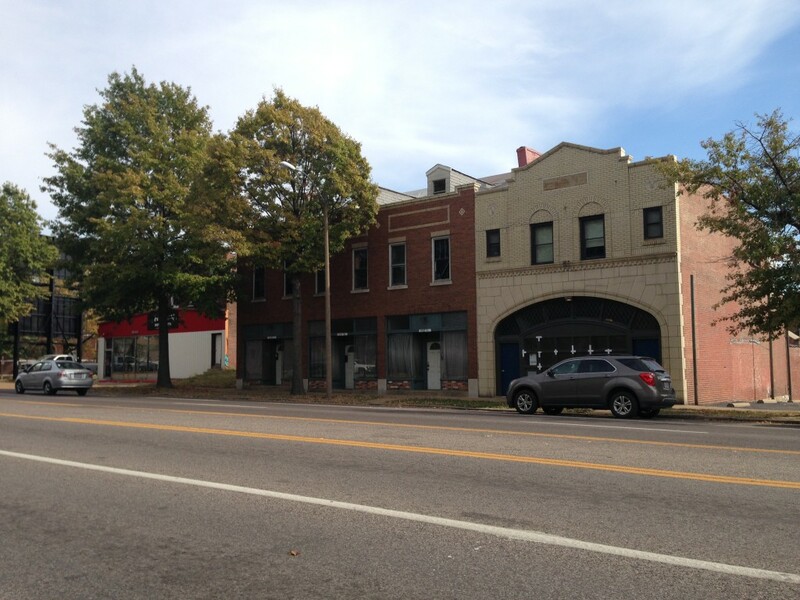 The buildings are consistent with the dominant types of commercial storefronts noted in the National Register nomination for the Gravois-Jefferson Streetcar Suburb Historic District. 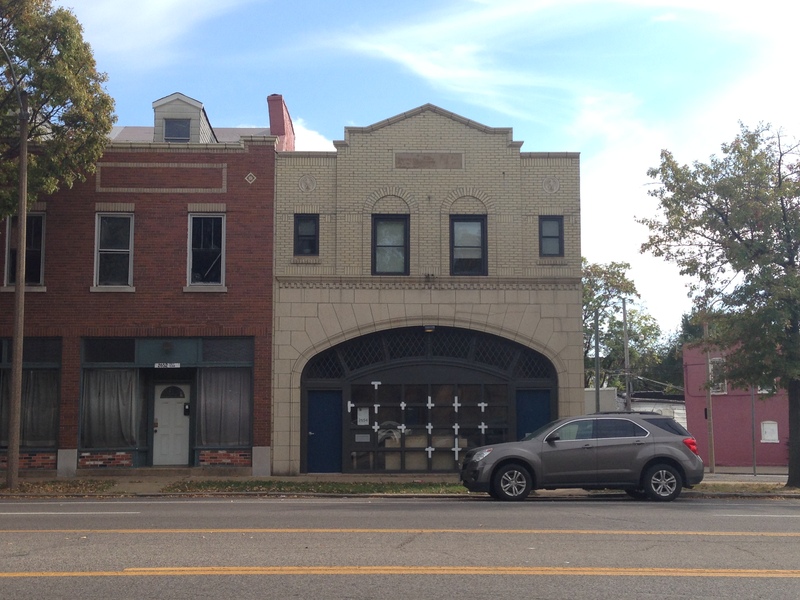 The building at 2654 Gravois Avenue dates to 1887, while its primary elevation was reconstructed following the widening of Gravois Avenue in 1931. Two of the primary buildings were reconstructed during the widening of Gravois Avenue in 1930-31, and represent continued investment in the district. 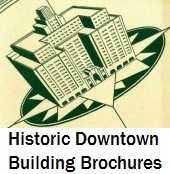 The third building is non-contributing due to alterations outside of the period of significance. The three are part of the architectural types that define the character of the Gravois Avenue boundary of the District identified in the nomination. The exclusion of these resources from the listed district boundary is inexplicable based on the registration requirements of the associated South St. Louis Historic Working- and Middle-Class Streetcar Suburbs MPDF and the District nomination itself, which discusses significance as it related to the contexts in the MPDF. This boundary increase maintains the period of significance, c. 1880 – c. 1940, as well as the areas of significance under Criterion A for Community Planning and Development and under Criterion C for Architecture. This boundary increase rectifies the exclusion of these resources from the district. Aerial view of block, looking south.